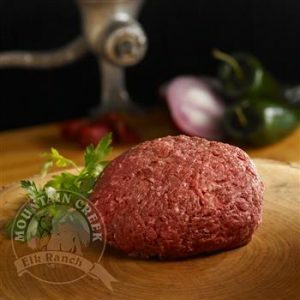 If you are a meat lover but are conscious about maintaining a healthy lifestyle, try our Elk Ground Meat today! It’s high in Protein and Iron, and rich in flavour! No hormones, no steroids, no gluten, no additives. Pure elk ground meat.